Gave birth on June 3, detained on June 3. 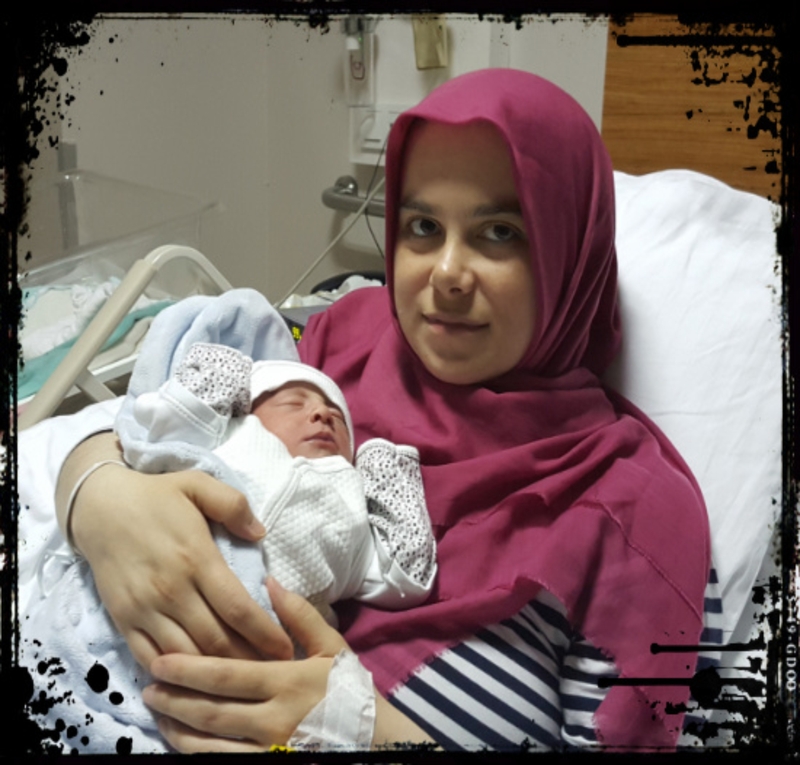 Nazlı N. Mert, who gave birth to a baby at Lokman Hekim Hospital in Ankara’s Etlik neighborhood on June 3, was detained by police and taken to a police station with her newborn baby later the same day as part of an investigation into Turkey’s Gülen group. She was later released by a Turkish court on judicial probation due to growing public outrage over the incident. Her husband had previously been arrested and imprisoned over his alleged ties to the group, which is accused by the Turkish gov’t of masterminding a coup attempt. The group denies any involvement. 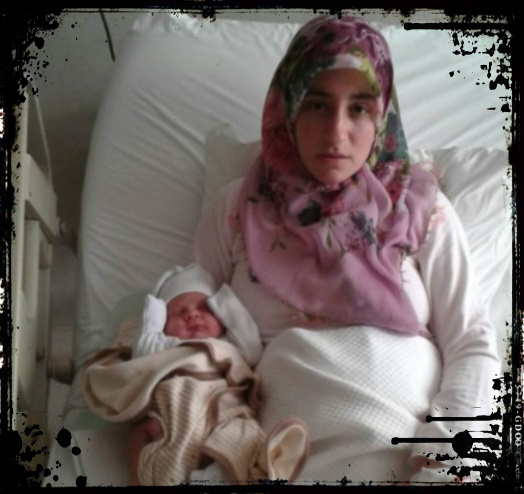 Gave birth on June 4, detained on June 5. 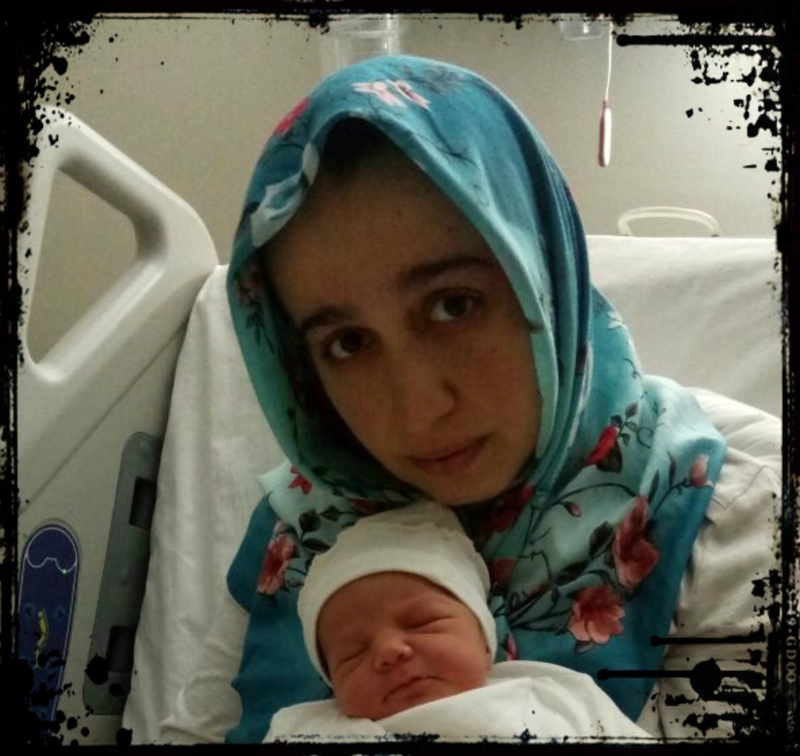 Esra Demir, a 31-year-old teacher who gave birth to a baby at a Batman hospital early on June 4, was detained by police and taken to a Batman Police Station with her newborn baby on June 5 over coup charges. Republican People’s Party (CHP) İstanbul deputy Sezgin Tanrıkulu said in a tweet that Demir was taken to the police station only a day after she gave birth. 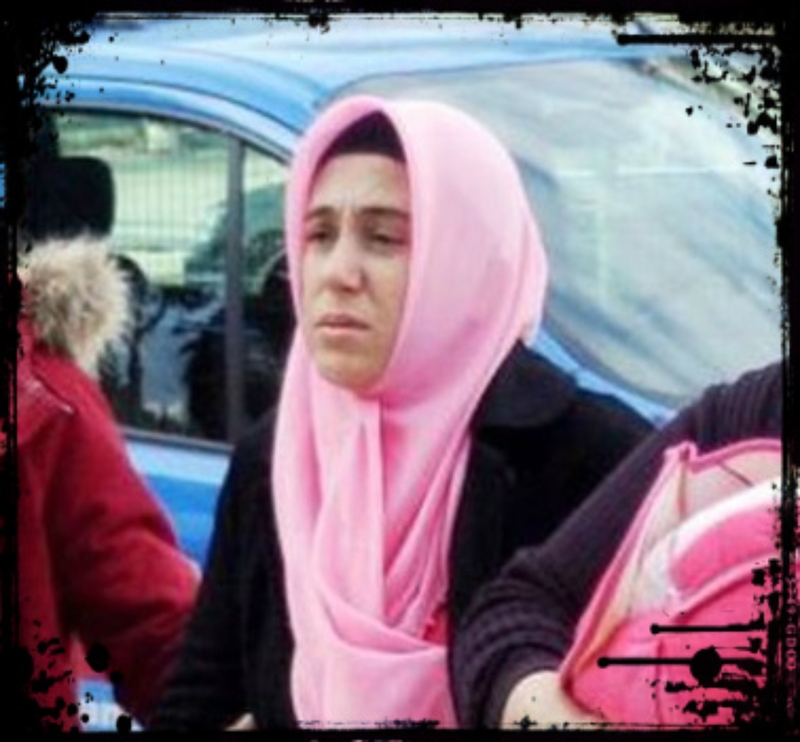 “Teacher Esra Demir gave a birth yesterday and she was detained today at Batman police headquarters. It this news true? If yes, are these humans?” asked Tanrıkulu in a Twitter message mentioning Justice Minister Bekir Bozdağ. Gave birth on May 31, detained on June 2. 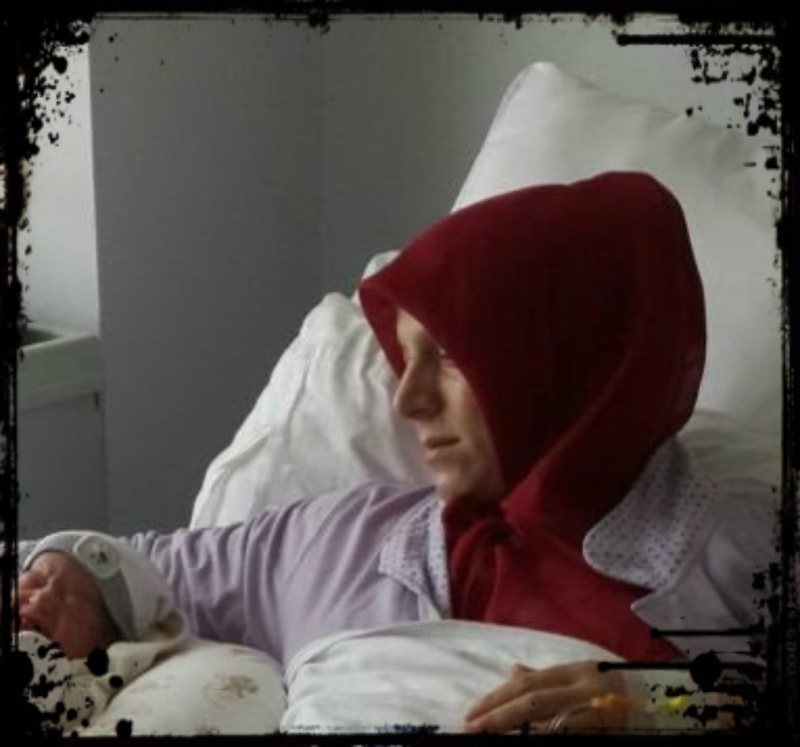 Elif Aslaner, a religious culture and moral knowledge teacher who gave birth to a baby on May 31 at a private hospital in Bursa, was detained on June 2 on coup charges. According to a statement from her husband, police teams arrived at the hospital on May 31 to detain Aslaner; however, the woman’s doctor said she should be kept under supervision for at least 48 hours because of possible complications. Aslaner’s husband said his wife had preeclampsia and suffered from convulsions when she gave birth to her first baby and remained in a coma for two days. He also said there was the risk of the same complications recurring. Gave birth on May 12, detained on May 15. 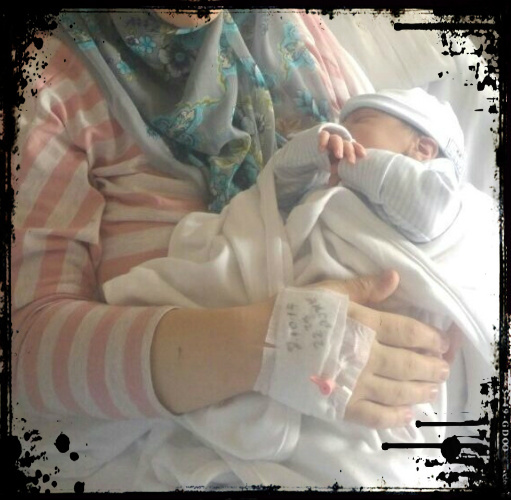 Aysun Aydemir, an English teacher who gave birth to a baby in an elective caesarean procedure on May 12, was detained at the hospital on May 15 and subsequently placed under house arrest with an electronic bracelet on her ankle. Aydemir reportedly spent three days with a 3-day-old baby in Zonguldak police station and then a judge overseeing the case initially put her in pre-trial detention and then turned it into house arrest. The mother is charged with having links to Turkey’s Gülen group, which the Turkish government accuses of masterminding a coup attempt on July 15, 2016. Gave birth on February 7, detained on February 8. 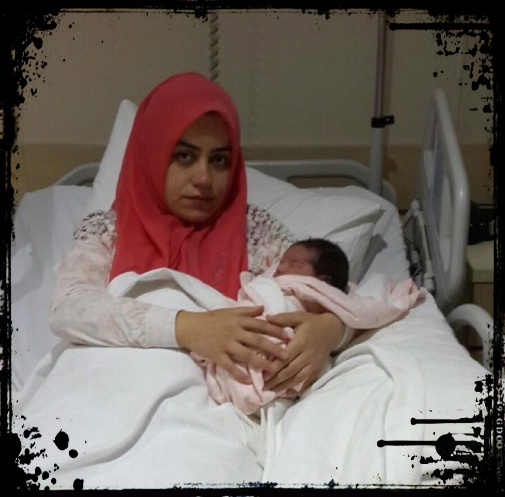 Filiz Y., a 30-year-old woman who gave birth at Mersin City Hospital on February 7, was taken into custody by police on September 8 over alleged coup involvement. Late on February 7, a group of police officers arrived at the hospital and demanded Filiz’s discharge as soon as she delivered her baby, said a tweet by Turkish journalist Hayri Zengin. 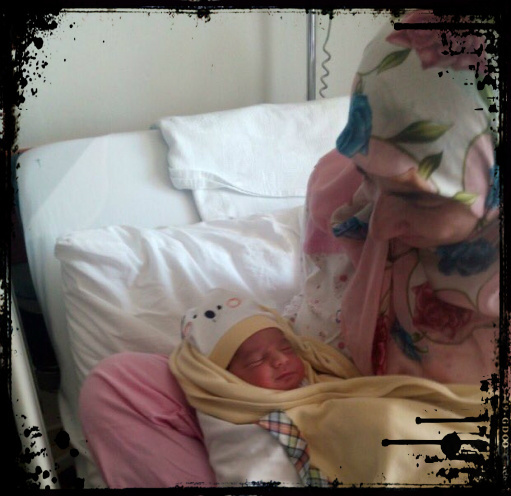 Upon the doctors’ rejection, police waited outside for almost 10 hours and then detained Filiz along with her newly-born baby early on September 8. A video footage posted on Social media shows the moment plainclothes policemen detain Filiz and take her to the police station for interrogation. Gave birth on January 29, detained on January 30. Fadime Günay, a 32-year-old housewife who gave birth to a baby at Alanya Başkent Hospital on Jan. 29, was detained with her newborn baby on Jan. 30 on coup charges. A group of police officers waited outside the hospital in order to detain Günay, whose husband was recently taken into custody over alleged links to the Gülen group, said a tweet by former Turkish parliamentarian Feyzi İşbaşaran. After her interrogation, she was sent to a court with her baby, who was taken by relatives when Günay entered the courtroom. The court ordered Günay to spend one more day in the hospital. Gave birth on January 4, detained on January 10. Ş.A., a former private school teacher and mother of a week-old premature infant, was taken into police custody over coup charges while she was on her way to the hospital to feed the baby. A day after Ş.A. was taken into police custody, another mother known as Meryem gave birth to twins by C-section in a hospital in Konya and was detained by police despite hospital reports that she should not travel and was taken to Aksaray from Konya in a police car. Whereabouts of Ş.A. and Meryem are still unknown. 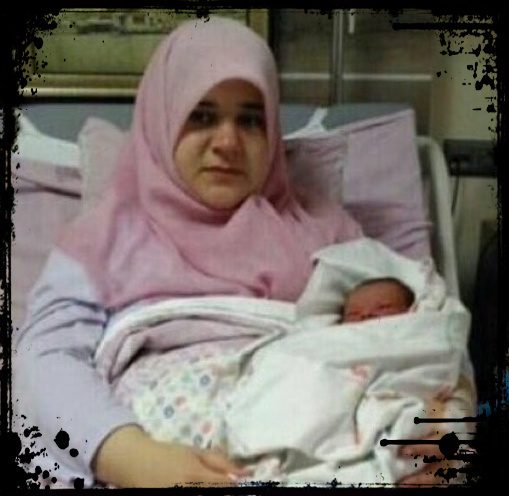 Gave birth on June 10, detained on June 11. A group of police officers reportedly awaited for hours outside Private Yalova Hospital in order to detain a woman who had given birth on June 10, according to tweets posted by the woman’s family members. 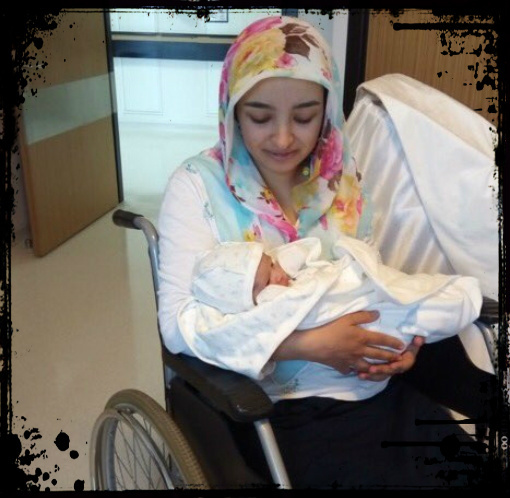 Havva Hamamcıoğlu, whose husband was recently detained by police over alleged links to Turkey’s Gülen group, gave birth late on June 10, 2017. Hours later, police came and demanded Hammamcıoğlu’s immediate discharge from the hospital. After a long wait outside the hospital, police managed to detain the mother and reportedly took her to police station for interrogation. Whereabouts of Hamamcıoğlu and her babay are still unknown. Gave birth on June 12, detained on June 13. Elif Coşkun, who just gave birth late on June 12 in Turkey’s western province of İzmir, was reportedly taken into custody at the hospital early on June 13, according to an opposition deputy. Gave birth on June 22, detained on June 23. Hatice Avan gave birth to a baby in the western Turkish province of Denizli on June 22 and detained by police on June 23 over alleged links to Turkey’s Gülen group. Avan, who used to work at a student dormitory affiliated with the group until three years ago, was taken to the prosecutor’s office although her doctor warned that she had just had surgery and was suffering from poor health. Police officers wanted to handcuff Avan in her hospital room, but upon a request from her family they instead locked her in the room with her baby before detaining her. Gave birth on July 14, detained on July 14. 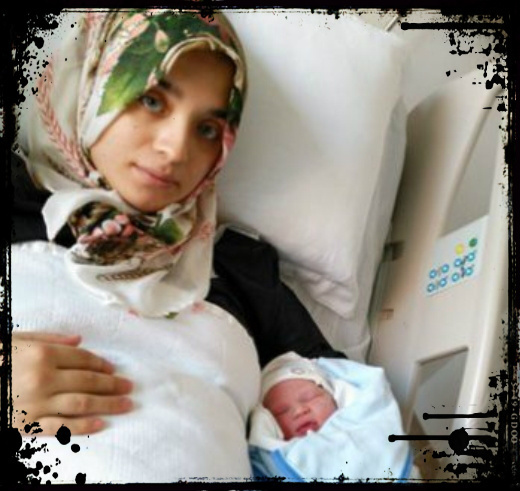 A group of police officers briefly detained Yasemin Özkul hours after she gave birth to her third child on July 14. Police left the Hizmet Hospital outside located in İstanbul’s Bahcelievler district only after the main opposition Republican Peoples’ Party deputy Sezgin Tanrıkulu reacted to the incident on Twitter. Detained as part of an investigation into the Gulen movement, which the government accuses of masterminding the July 15, 2016 coup attempt, Özkul was released on judicial control. 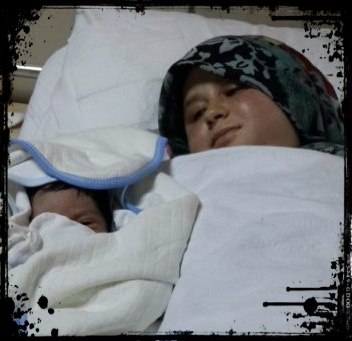 Özkul gave birth to a her third child at the C-section. Gave birth on July 3, detained on July 6. Yasemin Yılmaz gave birth to a baby in the İstanbul’s Esenyurt district on July 3, and was detained late on July 6 despite her doctor’s objection. Yılmaz is being sought as part of an investigation carried out in Karabük, a city located 400 km away from İstanbul. She was reportedly taken to Karabük police station for further investigation. Yılmaz is accused of having links to the Gülen group, which the Tyurkish government accuses of mastermanding a coup attempt on July 15, 2016. Gave birth on July 9, detained on July 9. 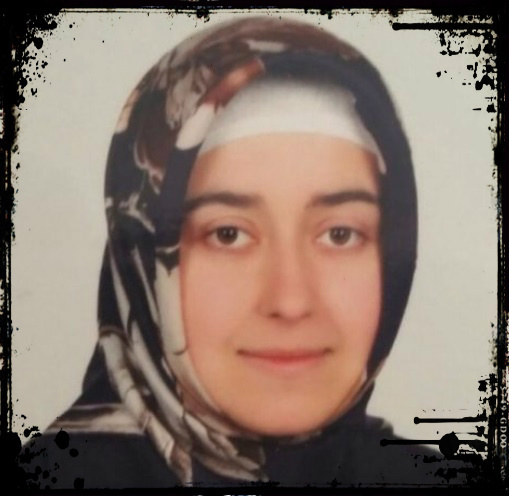 Teacher Fatma Özturk was detained hours after she gave birth to her baby at Ege Umut Hospital in Manisa’s Turgutlu district on July 9. Police reportedly handcuffed her to a bed she is resting on. Police detained Ozturk over her alleged links to the Gulen group, which the government accuses of masterminding the July 15, 2016 coup attempt. The group denies the accusation. Detained on July 4 during a medical control. Nuriye Yalcin, a Kocaeli woman who is expected to deliver twin babies in 4.5 months was detained during a regular medical control at Izmit Medical Park Hospital on July 4. 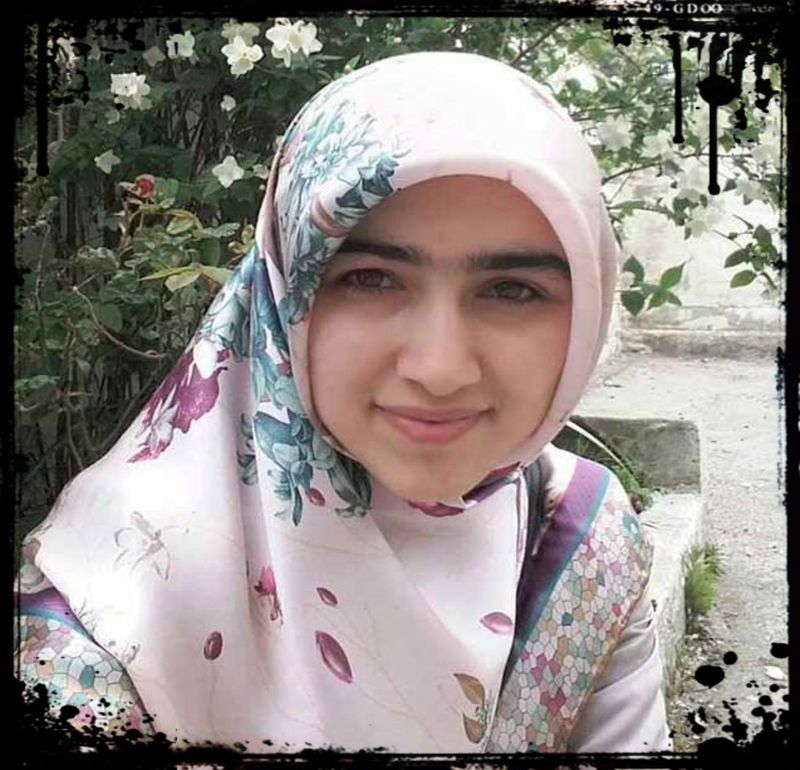 Accused of having links to the Gülen group, Yalcin was held under police custody for 5 hours in Kocali’s Izmit district before she was taken to another police station in the neighboring province of Sakarya. Her whereabouts are still unknown. Gave birth on July 25, detained on July 25. Ayşe Kaya, 30-year-old woman who gave birth to a baby at Eslife Private Hospital in İstanbul’s Esenyurt district early on July 25, was detained later the same day. According to tweets posted by CHP deputy Sezgin Tanrıkulu, she was transferred to a police station in Edirne, a province some 240 kilometers away from home. “Why would not you interrogate a woman who gave birth yesterday through SEGBIS system? What is with this hostility towards your own citizen?” the depurty tweeted. Gave birth on July 31, detained on Aug. 1. Sultan Çetintaş, who gave birth on July 31 to her third child in the Turkish province of İzmir, was detained on Aug. 1 over alleged links to the Gülen group. Çetintaş was taken to İzmir courthouse with her one-day-old baby after undergoing a C-section. Republican People’s Party deputy Sezgin Tanrıkulu criticized the detention of the new mother on his social media account and asked Prime Minister Binali Yıldırım to end the practice. 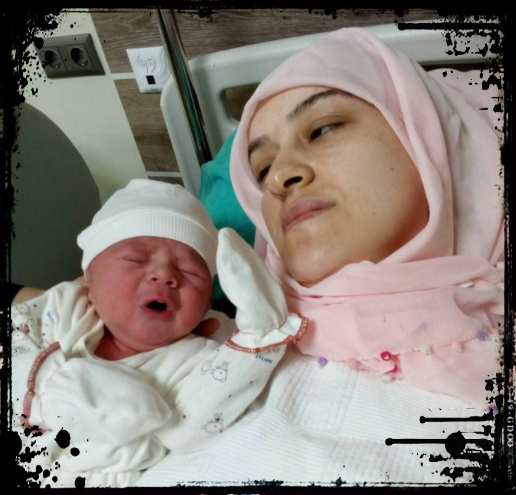 Turkish police detained Elif Açıkgöz hours after she gave birth by cesarean section at Adana Avrupa Hospital on August 21. 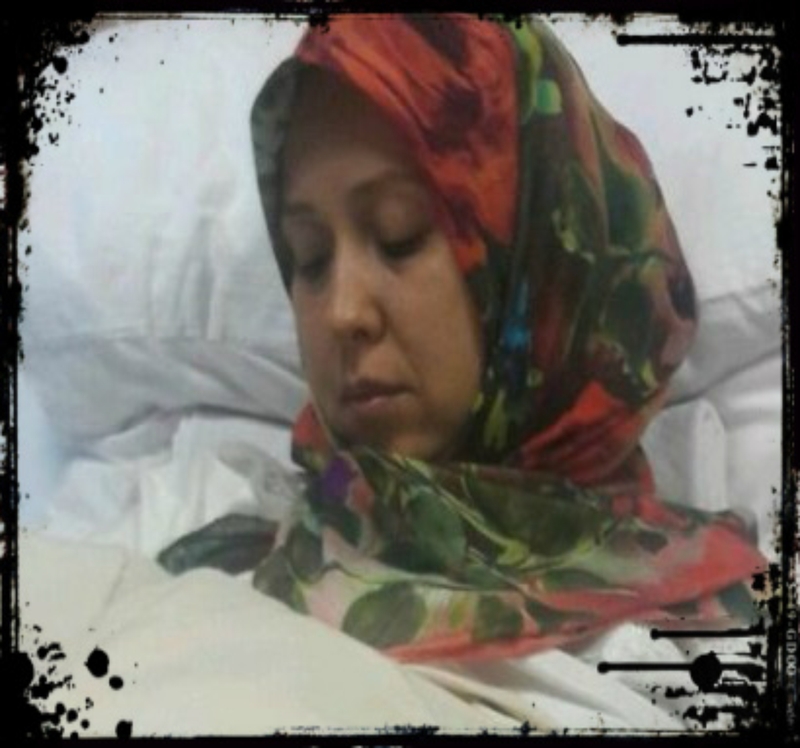 After the police officers were told by doctors that Açıkgöz could not be discharged from the hospital, they started a vigil in front of her room and eventually took her to police statin for interrogation. She is accused of having links to the Gülen group, which is accused by the Turkish government of mounting a botched coup attempt last summer. Feyza Yazıcı was taken into custody one day after she gave birth to a premature baby at Ankara Memorial Hospital on Aug. 18. A group of police officers reportedly raided Yazıcı’s room at the hospital to detain her despite the fact that she just gave birth to a premature baby in her 33th week. She was eventually detained and taken in for a further investigation. She was later released pending trial. Gave birth on Oct. 14, detained on Oct. 14. Sezgin Tanrıkulu, a deputy from the main opposition Republican People’s Party tweeted that M.A. 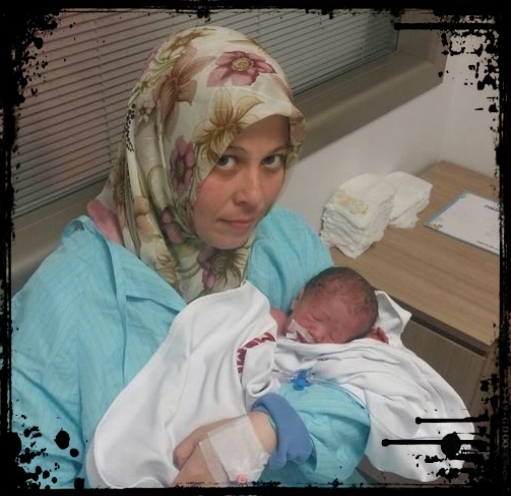 was detained hours after she gave birth at at Balıkesir Sevgi Hospital on Oct 14. Gave birth on Oct. 10, detained on Oct. 10. 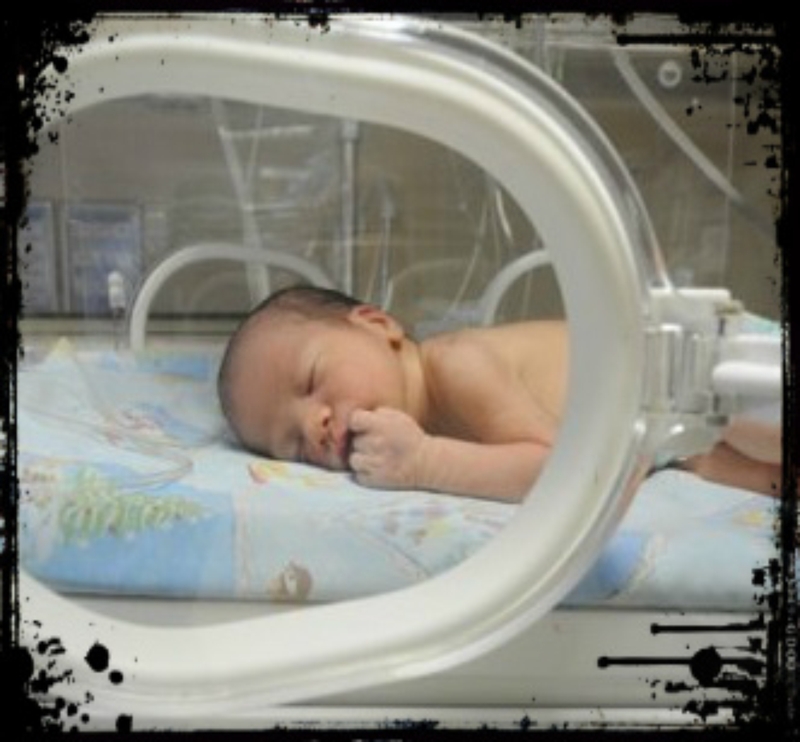 A group of police officers raided the delivery room in Ankara Private Middle East Hospital in order to detain Ü. Monos hours after she gave birth, according to a tweet posted by @magdurmesajiTr. According to the tweet, Monos is an english teacher and is sought by police over her alleged link to Turkey’s Gülen group. She has recently been dismissed from her job with decrees issued by the Turkish government after the coup attempt of last year. Sezgin Tanrıkulu, a deputy from the main opposition Republican People’s Party (CHP), has closely been monitoring the systematic detention of women on coup charges either when they are pregnant or shortly after giving birth. Below you will find all the tweets posted by the deputy regarding the issue. Doğum yapan kadınlarının gözaltına alınması, hamile kadınların tutuklanması. Adana'da dün doğum yapan Derya Gül'ün kapısında gözaltı için polis bekliyor. Aysun Aydemir 3 gün önce doğum yaptı. Aseem Trivedi, a free speech activist and cartoonist drew cartoons of 15 mothers and their newly born babies, who have been detained or arrested by the Turkish government on coup charges either when they are pregnant or shortly after giving birth. Triverdi published the cartoons in the “Black & White – Online Cartoon Magazine for Human Rights” on August 16, 2016 to attract attention to the systematic detentions and massive human rights violations in Turkey.